S.J.Barratt is a experienced and highly professional family run business building company based in Bramhall, Cheshire. 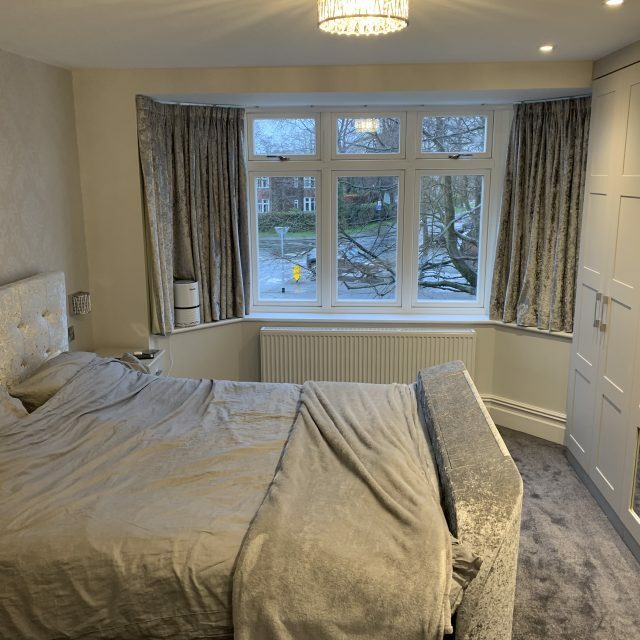 Through years of experience we have built up an impressive reputation across the Bramhall area for delivering high quality building services. We take pride in the work we do and deliver all services with high levels of professionalism. Visit our testimonials page to see what our customers have to say. Don’t forget to check out our latest projects! Visit our jobs page! If you require a service not listed above, do not hesitate to use the contact details given to get in touch with our company today. Once you do this we will be able to discuss your requirements with you and see how we can accommodate you!